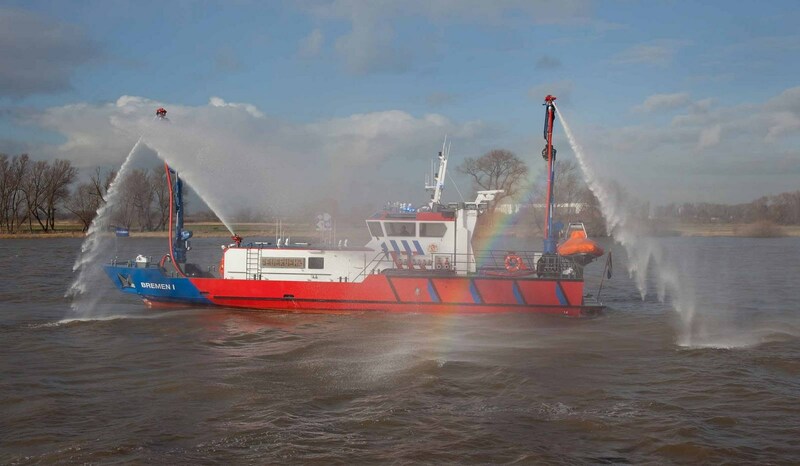 Specially designed and equipped for maritime fire-fighting. With three waterjet drives and a bow thruster, the 2406 has excellent manoeuvrability. 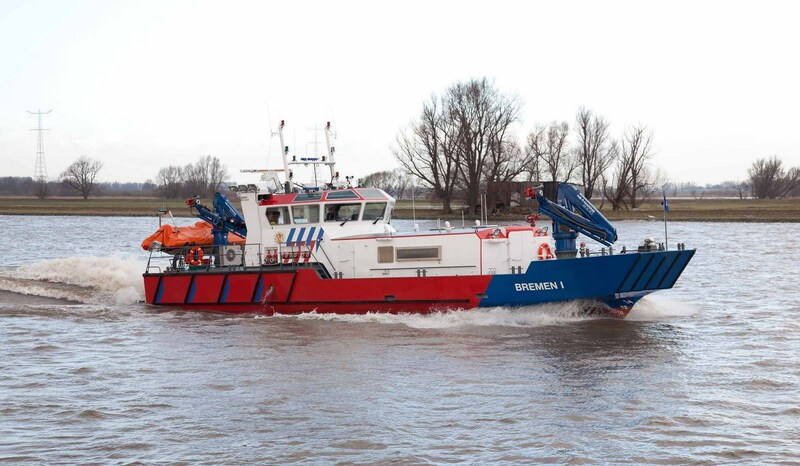 The vessel is equipped with ample engine power to respond quickly to calls for assistance and for manoeuvres within the emergency zone.